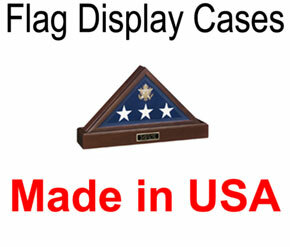 Memorabilia Framing - by Tamis Fastfrrame Frame Shop and Custom Framing Service. 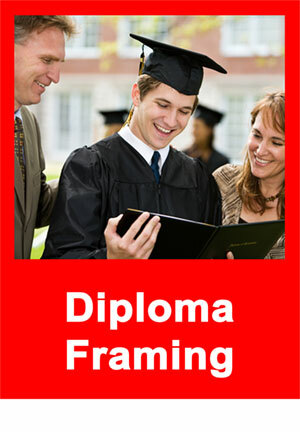 Make memories last with custom framing! A concert, sporting event, personal achievement – whatever it is, preserve, cherish and showcase the moment by getting your memorabilia framed. Show it off and keep it safe at the same time! 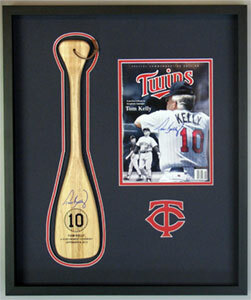 Unlike the big-box stores, you won’t find us using any cheap materials in our memorabilia framing. The point of custom framing is to preserve and protect your treasures, and to keep it looking it’s best. To accomplish this, we use exclusively acid-free materials, reversible mounting techniques and glass that is specially coated with a glaze to eliminate the light that makes things fade. 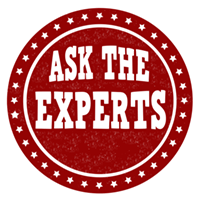 If you’re going to spend money to protect your memorabilia – make sure you do it right!